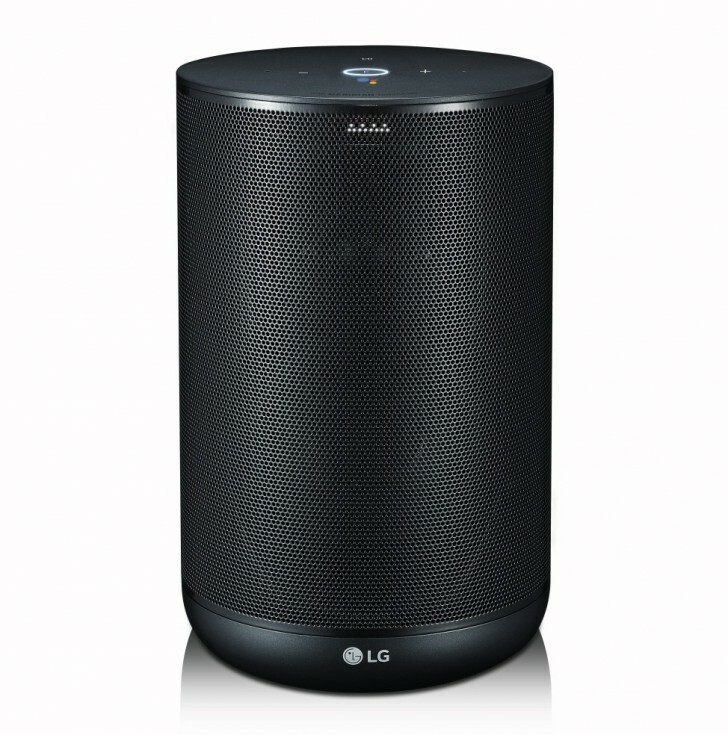 LG has revealed its upcoming Bluetooth speaker called the LG ThinQ Speaker. The key feature of this speaker is that it comes with Google Assistant built-in. Along with being able to do Google Assistant tasks like asking about the weather, the news, or anything else; the Google Assistant enabled LG ThinQ Speaker will also be able to integrate with LG's line of smart home appliances. LG has also partnered with Meridian Audio for the LG ThinQ speaker and the device is capable of streaming high quality lossless files. 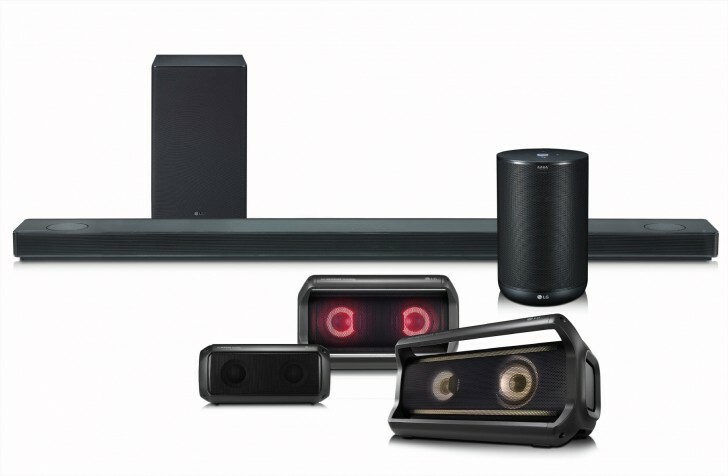 The LG ThinQ Speaker will be officially announced at CES 2018 along with LG announcing Bluetooth speakers, portable party speakers, and a Dolby Atmos sound bar. Google launched the Google Pixel C as a premium tablet in late 2015, the Google Pixel C is no longer available following its removal from the Google Store. For several months the Google Pixel C Android device was not available for purchase in the U.S. and now the product page has been removed, the Google Store has also drops its tablet category altogether. Meanwhile, the Google Store’s main navigation has been simplified to just laptops. However, only including chargers and the Google Pixel C’s magnetic keyboard accessory still being available at the discounted price of $99. Blink’s cameras start at $99 with the company’s video doorbell said to make its debut in 2018 for $99 for existing customers. 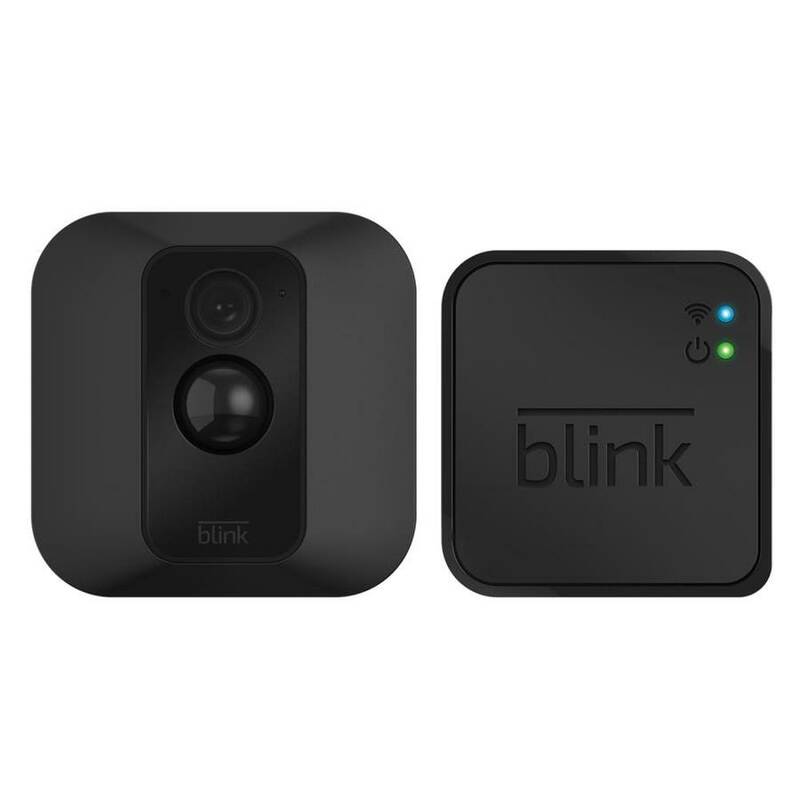 Apart from availability Blink’s products are also easy to set up they operate on batteries that the company says will keep its cameras and doorbell working for two years. Blink is also working on a video centric home security system, presumably available sometime next year. "As one of Blink’s distributors, we already know customers love their home security cameras and monitoring systems. We’re excited to welcome their team and invent together on behalf of customers." Apple has announced that it has acquired song recognition company Shazam. According to Recode the deal is valued at $400 million. “We are thrilled that Shazam and its talented team will be joining Apple. Apple Music and Shazam are a natural fit, sharing a passion for music discovery and delivering great music experiences to our users. We have exciting plans in store, and we look forward to combining with Shazam upon approval of today’s agreement." Shazam currently has apps for iOS, Android, and macOS with the Windows apps being pulled earlier this year. It is one of the most highly rated and popular apps in the world on every platform. Even before the acquisition Shazam has been part of Apple software powering the song recognition feature in Siri. With the acquisition, Apple could build deeper integration within Apple Music software. The deal should close in the coming weeks pending regulatory approval.